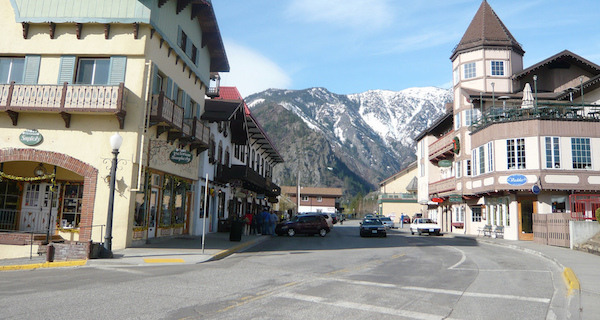 A 9-year-old girl was struck and killed by a motorist while riding a bicycle in Leavenworth on Wednesday, according to the Chelan County Sheriff’s Office. The incident occurred around 6:30 p.m. on Icicle Road near the intersection with Prowell Street. The sheriff's office said a Chelan County deputy witnessed the collision and called for medical aid. The deputy began life saving measures, which medics continued when they arrived, but attempts to revive the girl were unsuccessful. Police said the driver of the car did not show signs of impairment. “This is clearly a tragic event with multiple families affected,” the sheriff's office said. The investigation is continuing, with the assistance of the Washington State Patrol. If a motorist’s negligence caused an accident, your attorney will conduct a full investigation. If we can establish negligence, we will work to recover damages for your injuries or loved one’s death. This may include compensation for medical expenses, lost wages, pain and suffering, loss of consortium, funeral expenses, and other damages. In most cases, we are able to settle a case by negotiating with the insurance company. 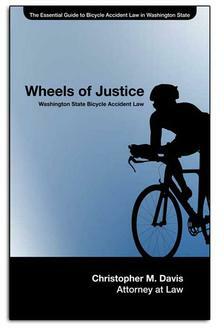 Attorney Chris Davis and his team of attorneys, experts, and medical professionals thoroughly investigate fatal bike accidents to determine who is responsible. The Davis Law Group, P.S., handles serious injury and death cases resulting from negligent motorists, defective design of bicycles, negligent maintenance of bikes, and faulty bicycle-related equipment. Our team works to make sure families receive the compensation they deserve after a catastrophic bicycle accident. We treat each client and family member with respect and compassion. For a free case evaluation, contact us today. Call (206) 727-4000, use the chat feature at the bottom of this page or fill out the form to schedule a talk with one of our attorneys.